A man on death row whose lawyer confessed his guilt while he was proclaiming innocence found a compassionate response from the U.S. Supreme Court. The justices struggled to find the line at which attorneys are free to dispense with their client's unreasonable requests. Justice Stephen Breyer said, "Suppose the opinion were to say in this case the lawyer explicitly said to the jury he is guilty of the crime charged. That the Sixth Amendment forbids. But the rest of these complicated matters, whether it’s elements, whether it’s this, whether it’s that, we leave, at least for now, we leave to the law schools, the bars, the ethics classes and the others because we don’t want to freeze the answer into the Sixth Amendment." The case concerns Robert McCoy who was convicted by a Louisiana jury in 2011 of killing the parents and teenage son of his estranged wife. Model Avril Nolan is suing New York State for defamation. 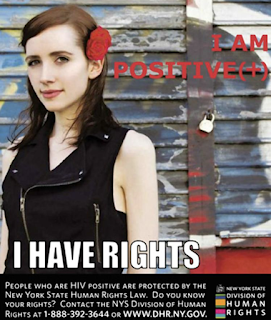 A state appeals court ruled for $1.5 million in damages for using an image without her consent in an ad promoting the rights of people with HIV. The ad by the Division of Human Rights was run in the April 3, 2013 edition of the free daily newspaper AM NY and other local newspapers. Nolan posed for the picture two years earlier for an article about New Yorkers’ music interests. The photographer sold the photo to Getty Images without her consent. Getty Images sells stock images and licensed the photo to the Division of Human Rights. Texas couple, Chudy and Sandra Nsobundu, pleaded guilty of forcing a Nigerian woman to work as their nanny for two years without pay and has been ordered to pay her more that $121,000 in restitution. They were additionally sentenced to seven months in jail, seven months of home confinement, and three years' probation. The victim told authorities that the couple recruited her from her home country with an agreement that she'd be paid $100 a month to work for them. From September 2013 and October 2015, she was forced to work 19.5 hour days for the couple and their five children without pay or breaks. She was also subjected to physical and verbal abuse, strictly leftover food as her meals, and denied a bed and warm showers. To prevent her leaving, she said her passport was taken and she was threatened. A California lawmaker is trying to protect the state's marijuana industry by barring law enforcement agencies from cooperating with federal drug agencies on pot busts. Assemblyman Reggie Jones-Sawyer, D-Los Angeles, proposed that California would become a so-called sanctuary pot state. It was sparked when Attorney General Jeff Sessions announced a federal policy shift on enforcement of marijuana laws. Jones-Sawyer said that the Assembly Bill 1578 is to provide state agencies with protection to uphold state laws without federal interference. 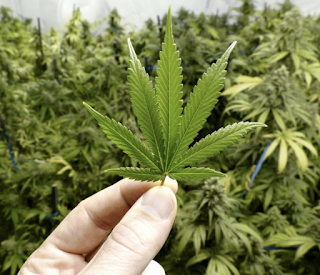 It would prevent local and state law enforcement agencies from assisting federal authorities on marijuana activities that are legal under California law, without a court order. It would also bar state agencies from providing the federal government with information on licensed marijuana growers and retailers. 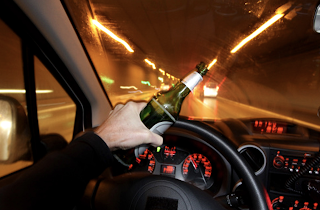 The Oklahoma Supreme Court has blocked the Impaired Driving Elimination Act. This law would create a new program for first time DUI offenders and gets rid of the appeal process for people trying to keep their licenses after being arrested for DUI. It was approved by the Legislature earlier this year, and was supported by Mothers Against Drunk Driving. However, there was a lawsuit filed in June by four attorneys who allege that the law is unconstitutional because it denies a person the right to due process.